Many of us were surprised to see Paradox Interactive teasing what seemed to be related to Vampire: The Masquerade – Bloodlines. Imagine our surprise when it manifested as a proper sequel. Hardsuit Labs, the developers, were recently asked on Twitter if Vampire: The Masquerade – Bloodlines 2 would be the same length as its predecessor or longer. Currently, we know that Vampire: The Masquerade – Bloodlines 2 is a direct sequel to the original and takes place in Seattle. Players assume the role of a Thin-blood vampire that’s somewhat weak. Over the course of the game, however, you’ll become stronger and carve your own place in the world of vampires. Keeping in like with it being a game so focused on the darkness, there won’t be a day/night cycle. 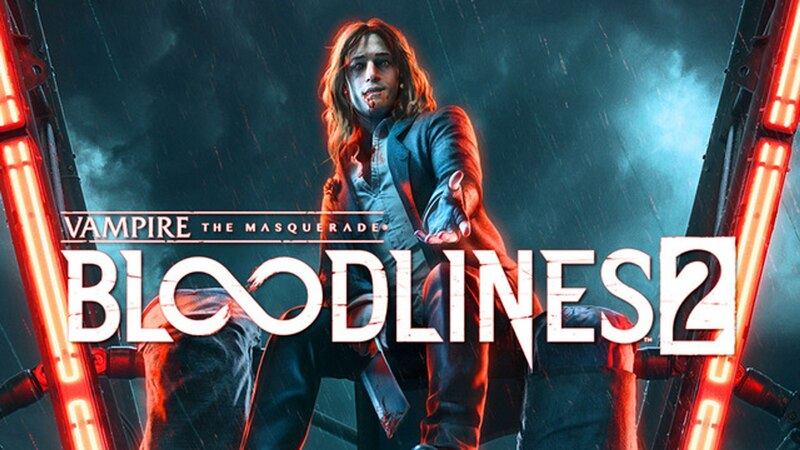 Vampire: The Masquerade – Bloodlines 2 is out in early 2020 for Xbox One, PS4, and PC.